Nokia has unveiled three new smartphone models, as part of the recent Microsoft Build 2014 developer’s conference. The news comes in the wake of Microsoft’s high-profile acquisition of the Finnish handset manufacturer last year, and an increased push by Microsoft to make their Windows Phone devices more relevant in the smartphone marketplace. Microsoft, whose Windows Phone operating system has lagged far behind iOS and Android devices in smartphone market share, announced a number of strategies at the conference to drive increased adoption of Windows Phone, including a plan to do away with Windows licensing fees for any device with a screen smaller than nine inches. That announcement was seen as part of the company’s plan to make Windows Phone more attractive for manufacturers going after the smartphone market in developing economies. The new Nokia releases will be a part of the manufacturer’s flagship Lumia brand, and will include two budget-friendly devices, the Lumia 630 and the Lumia 635, as well as one premium device, the Lumia 930. According to Phones Review, Nokia has announced devices for both low-end and high-end users at the same time; this says a lot about the manufacturer’s strategy going forward. The announcement was not the first time this year that Nokia has made a push toward gaining market share in the affordable smartphone market. The Nokia X family of devices, a mid-level platform priced between the manufacturer’s flagship Lumia brand and low-end Nokia Asha brand, was announced at the Mobile World Congress in February. 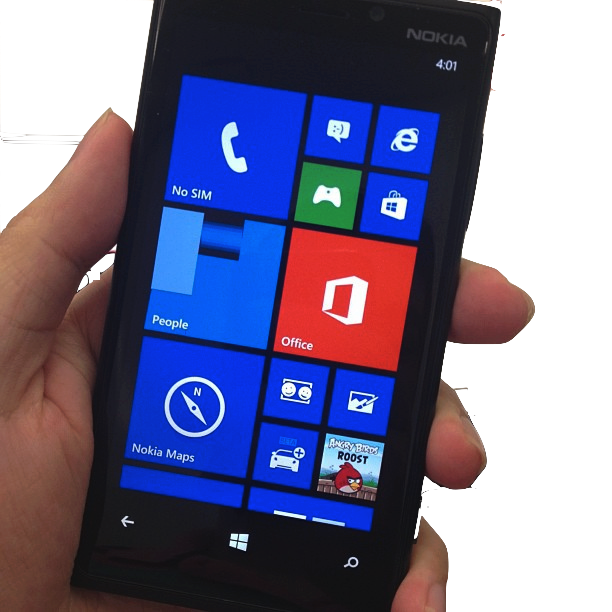 The company predicted that the devices, which run a modified version of Android but have a user interface based on Windows Phone and use the Nokia Store rather than the Google Play store, would help them go after the “next billion”, or the next group of smartphone users who will be getting reliable Internet access for the first time. While devices like the Lumia 630 and Lumia 635 seem to be an extension of the plan the company introduced with the Nokia X family, Jason Hope says it is significant that the devices will be launched under the Lumia brand name, using the full Windows Phone experience. The acquisition of Nokia by Microsoft was initiated in September 2013, but has run into a number of legal hurdles since then. Industry observers predict that the deal should be finalized in April, after overcoming antitrust complaints in various Asian countries. The Lumia 635 device will be priced at $189, and will be targeted at the United States, due to its LTE connectivity. The Lumia 630, which will be priced at $159 for a single-SIM model and $169 for a double-SIM model, will be aimed mainly at Europe, Russia, and emerging markets. The Lumia 920 model, which will be priced at $599, will be released in Europe, Latin America, and the Middle East. The device will not be released in the United States, because of its similarity to Lumia Icon, a Nokia device already for sale in the U.S.
About the author: Amy Taylor is a business and technology writer. Amy began her career as a small business owner in Phoenix, AZ. She enjoys writing about business technology trends. When she isn’t writing, she enjoys hiking with her Alaskan Malamute, Sam.